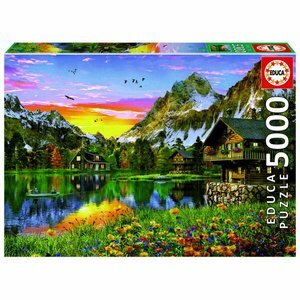 The wooden chalets around the breathtaking lake, the snow-capped mountain peaks that reflect on the water surface.... 5000 pieces of pure puzzle fun. 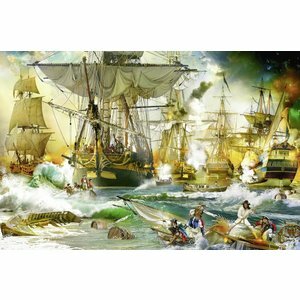 The fleet is under attack! 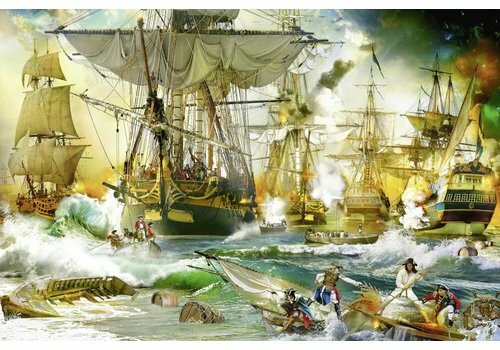 It is all hands on deck to be able to repel this attack! 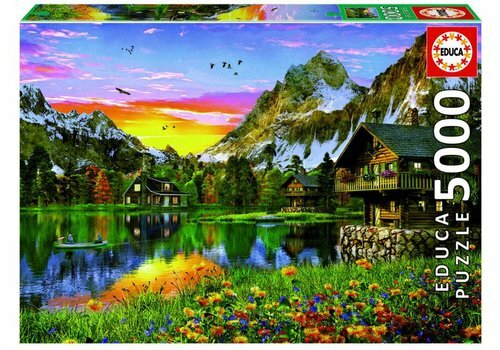 A puzzle of 5000 pieces with a lot of action in the picture!